If you're considering buying a new iMac but have yet to pin down which machine in Apple's range is right for you, then keep reading. Our expert guide arms you with all the information you need to ensure the model and configuration you choose is best suited to your specific needs. Apple offers essentially three types of iMac, two of which come in several base configurations, and you can customize the internal specifications of your chosen iMac at the point of purchase, so it's a good idea to consider what kind of machine you'll need ahead of time. A well-specced iMac should last you a good few years, and apart from RAM on the 27-inch models, you can't upgrade the internal components of Apple's all-in-one desktops at a later date, so it's important to choose wisely. 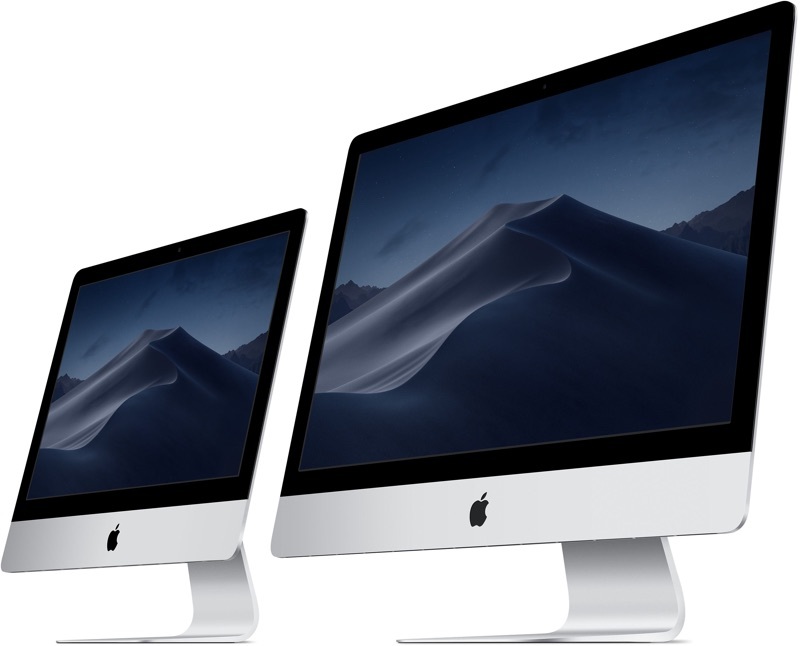 First, let's take a look at Apple's 4K and 5K iMacs, the two models in the company's range that received the most recent bump in configuration and specs options. In March 2019, Apple refreshed its Retina 4K and 5K iMac all-in-one desktop computers, upgrading the 21.5-inch and 27-inch models with new processors and graphics chips, but sticking with the same tried-and-tested design used since 2012, and the same 4K and 5K displays as the previous generation. Which of these two iMac sizes you should buy is likely going to be driven by display size for most people, as both models are very capable machines for the average user. The 27-inch model does offer more horsepower, however, so if you're looking for maximum performance you'll want to opt for the larger, more expensive size. In terms of connectivity, every iMac comes with two Thunderbolt 3 ports, four USB 3 ports, an SD card slot, a headphone jack, and Gigabit Ethernet. 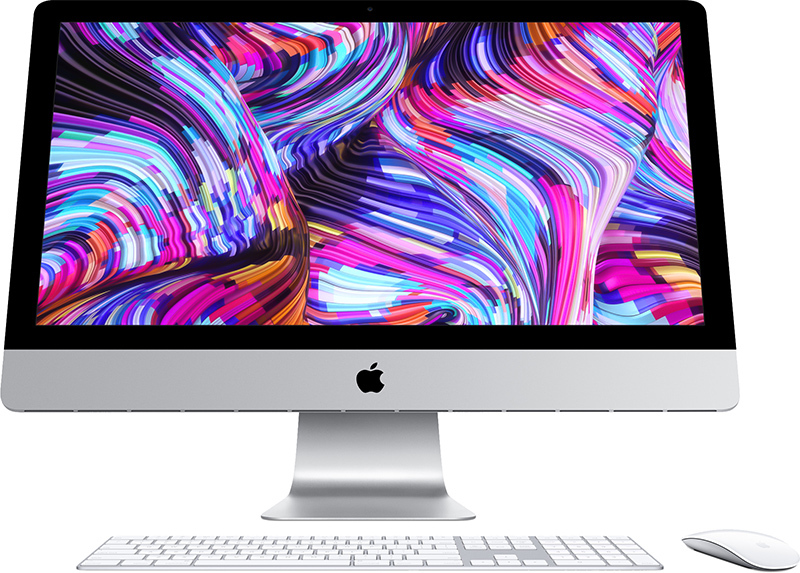 Apple sells two base configurations of the new 21.5-inch 4K iMac, both running on eighth-generation Intel processors. The iMac with 3.6GHz quad-core Intel Core i3 processor starts at $1,299, while the iMac with 3.0GHz six-core Intel Core i5 processor (with Turbo Boost up to 4.1GHz) starts at $1,499. See below for a breakdown of their key features. Apple sells three base configurations of the new 27-inch 5K iMac: Two mid-range models that feature eighth-generation Intel six-core processors, and a high-end model that boasts a newer ninth-generation Intel six-core processor. The memory in the cheapest base model is configurable up to 32GB, but both the more expensive mid-range machine and the high-end 5K iMac can be configured with up to 64GB of memory. The 5K iMac with the 3.0GHz six-core Intel i5 processor (with Turbo Boost up to 4.1GHz) starts at $1,799, the iMac with the 3.1GHz six-core Intel Core i5 processor (with Turbo Boost up to 4.3GHz) starts at $1,999, and the iMac with the ninth-generation 3.0GHz six-core Intel Core i5 processor (with Turbo Boost up to 4.6GHz) starts at $2,299. See below for a breakdown of the key features found in the three models. Like with the 4K iMacs, customers can swap out the included Magic Mouse 2 for a Magic Trackpad 2 for an extra $50, or choose to receive both for an additional $129. The main thing that sets apart Apple's 4K and 5K iMacs is of course screen size and resolution. 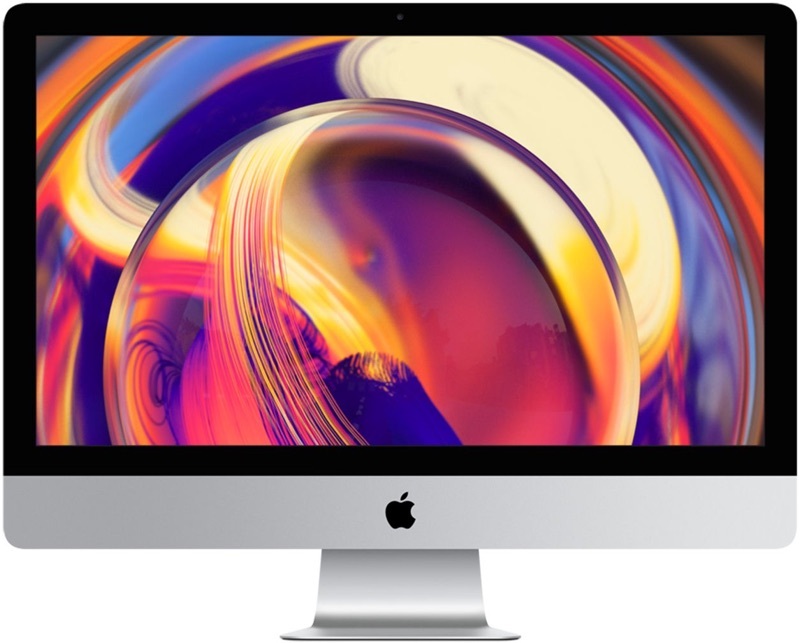 The 5K 27-inch iMac has a resolution of 5120 by 2880, while the 4K 21.5-inch iMac has a resolution of 4096 x 2304, and both models feature 500 nits brightness and wide color support for vivid, vibrant colors and impeccable picture quality. Screen size shouldn't be the only deciding factor when buying an iMac though, because Apple has packed its entire 5K iMac range with beefed up internals for faster performance. Apple has decided to stick largely with Intel's eighth-generation processors in 2019 (Intel has already released a full range of Core i9 chips), but Apple says its chosen processors deliver up to 2x the performance of the previous generation iMacs. 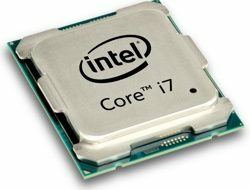 The biggest gains in CPU performance generally can be gauged by the processor's number of cores, which is why all 5K iMacs come with at least six cores, and why the jump to Intel's eight-core i9 processor costs an additional $500 on the 5K mid-tier configuration. 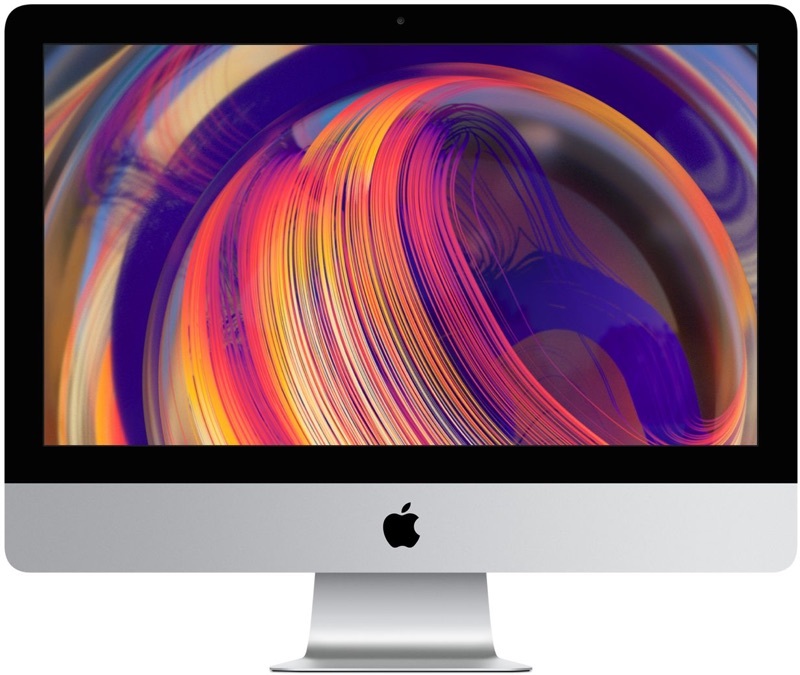 If you're considering a 21.5-inch 4K iMac for undemanding tasks like emailing, web browsing, and general productivity, then a quad-core i3 processor should suit your needs well, but if you're looking to do something more CPU-intensive like gaming or video-editing then it's worth paying the extra $300 on the mid-tier configuration for a six-core i5 processor. The story is a little different with the 5K iMacs because whichever configuration you choose you're getting a very decent level of processing power, but if you plan to be doing graphic design or any kind of rendering then you'll likely benefit from a higher-clocked six-core CPU or even an eight-core i9 processor, which is where the real power lies. 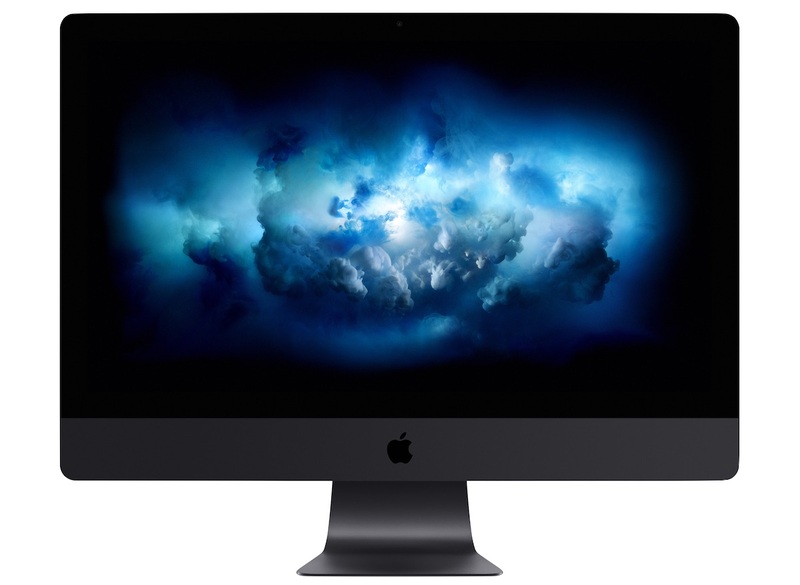 Apple continues to offer AMD Radeon Pro graphics across its entire range of new 4K and 5K iMacs, so if you're an NVIDIA fan then you're out of luck. 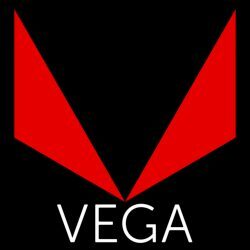 That said, the new models follow in the footsteps of the 2018 MacBook Pro by offering Radeon Pro Vega graphics options in their built-to-order customization options. The 21.5-inch iMac now features either a Radeon Pro 555X GPU or a Radeon Pro 560X by default, but if you want more power you can configure a custom model with a Radeon Pro Vega 20 GPU (with 4GB of memory). Graphics on the 27-inch models include the Radeon Pro 570X, 575X, and 580X GPUs for prebuilt models, with the Radeon Pro Vega 48 GPU (with 8GB of memory) available as a custom option for the highest configuration. We haven't had a chance to test these Vega GPUs, but Apple advertises up to 80 percent faster graphics performance with them compared to the previous iMac lineup, so they should be plenty enough for pros with video- or graphics-heavy workloads and users looking to play graphically intensive 3D games. All of Apple's new iMacs come with faster 2,666MHz DDR4 memory, but the base models come with just 8GB of RAM installed, which is considered a bare minimum these days, and certainly not sufficient for most professional multi-tasking workloads. Customization options for the 4K iMac range and the lowest priced 5K iMac base model include up to 32GB of RAM (an additional $600), while the mid-tier and high-end 5K iMac models offer up to 64GB of memory, which slaps a whopping $1,000 onto the total cost if you max it out. Apple has always made customers pay a premium at purchase for more RAM, but fortunately you can upgrade the memory yourself at a later date, but only on the 27-inch models – the new iMacs include a user-accessible memory slot on the rear, and third-party memory upgrade kits are the invariably cheaper option. Upgrading the RAM on the 21.5-inch models can be done yourself, but it's a rather tricky process and not sanctioned by Apple. 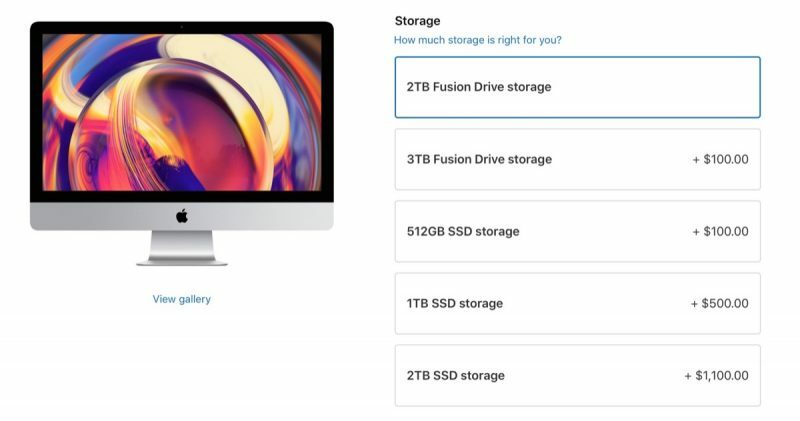 The high-end 21.5-inch 4K iMac and all of the 27-inch 5K iMac base models come with either 1TB or 2TB Fusion Drives. A Fusion Drive is basically a Serial ATA drive "fused" with a solid-state drive. Frequently accessed data is stored on the faster flash portion of the drive, while less frequently accessed files live on the mechanical hard drive. Surprisingly, Apple still sells the mid-range 21.5-inch 4K iMac base model with a 1TB Serial ATA Drive running at 5400 RPM. A traditional mechanical platter drive should be regarded as a serious bottleneck for any modern Mac, and we highly recommend that you pay the extra for solid-state storage. The base model 21.5-inch 4K iMac in particular has a 1TB SSD upgrade option for the first time. 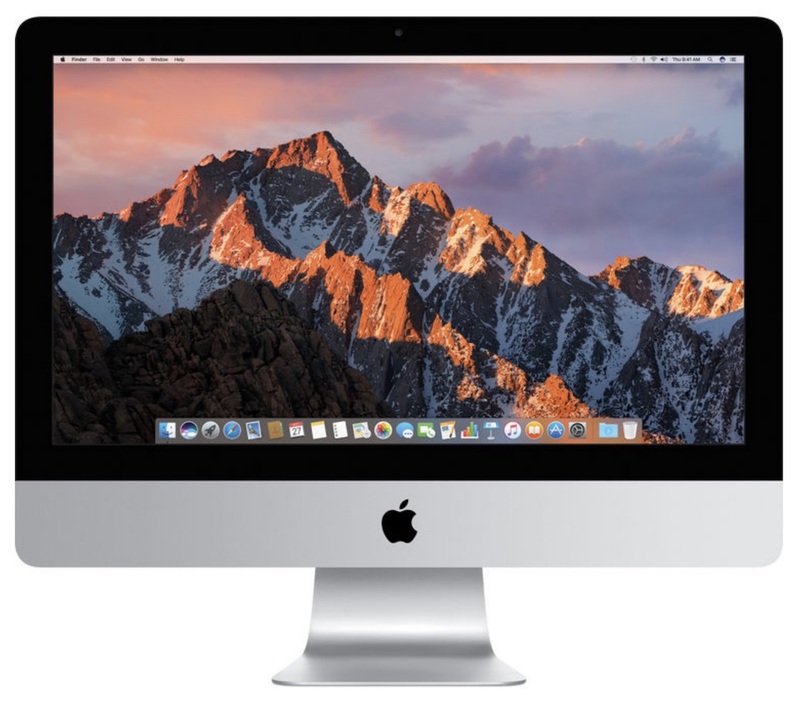 Apple still sells a low-spec 21.5-inch iMac for $1,099. This model didn't see any 2019 upgrades and has a slower dual-core Intel i5 processor, a non-Retina 1080p display, and less powerful integrated Intel Iris Plus graphics. Apple's Mac mini presents an excellent option for anyone looking to buy a desktop Mac without breaking the bank. Not only did Apple refresh the Mac mini in October 2018, going down this route means you're free to choose your display and peripherals separately. The new Mac mini, which comes in Space Gray, features quad-core and six-core 8th-Generation Intel Core processors that are up to five times faster than the previous Mac mini, four Thunderbolt 3/USB-C ports, support for up to 64GB RAM, and all SSD configurations with up to 2TB of storage available. It also includes Apple's T2 chip for added security. Released in October 2017, the 27-inch iMac Pro was designed by Apple as a workstation for creative professionals who are looking for an all-in-one desktop with cutting edge hardware and blistering performance. As a result, the iMac Pro narrows the gap between the highest-end 5K iMac and Apple's redesigned Mac Pro, set to launch in 2019. It features the same design as the standard iMac, but with an all-flash architecture and a thermal design that supports an Intel Xeon processor with up to 18 cores and a top-of-the-line Radeon Pro Vega graphics. As you'd expect, the iMac Pro comes with a premium price tag, starting at $4,999 and going up to over $15,000, but then it is the most powerful desktop machine Apple has ever built. That said, the recent update to the standard iMac means the gap is no longer as big as it once was, and most users should find them more than powerful enough for their needs. Apple's "trash can" Mac Pro aimed at professionals hasn't really been updated in over five years and Apple says a completely re-engineered Mac Pro is coming later this year, so at this point it's nearly impossible to recommend the current model. The Mac Pro largely appeals to a different market than the iMac anyway, so if you're a mainstream consumer, the Mac Pro shouldn't really be on your radar. So... Which iMac Should You Buy? As we noted above, display size is likely the main factor for most buyers, so you'll have to decide for yourself whether you want the smaller 21.5-inch 4K model or the larger 27-inch 5K model. Both have great displays and will offer plenty of performance for the average consumer. Once you've decided on a display size, you'll need to choose your base model and any upgrade options. We recommend going with all-SSD storage if your budget allows, or at the very least upgrading the 21.5-inch model to a Fusion Drive. Everybody's needs are different, but we think for most users just looking for a desktop machine to be used primarily for email and web browsing, the default specs are likely enough. If you're planning on doing gaming, video production, or other demanding tasks, then it's time to look toward upgrades for the processor, RAM, graphics, and storage capacities. Fast Thunderbolt 3 ports give you some flexibility to add accessories like external storage drives later, so definitely think most carefully about components like the processor and graphics card that can't be upgraded later. We don't recommend purchasing the $1,099 entry-level 21.5-inch model, as it hasn't been updated in several years and was already a barebones machine when it first launched. It's only for those on a very tight budget or for educational bulk purchases, as its lower-resolution display and internals lag significantly behind modern specs. These systems really need a pure SSD, at least for the OS and apps, base model. It’s a shame to have spinning primary drives in 2019. The fusion drives were a decent stop gap but it is time to move on. I’d love to see an m.2 NVME slot or 2 next to the ram in the 27” model, but that is a big ask. That 1TB hard drive in a machine of that price is just disgusting. SSD should be standard. Woooow, I could go back to 2003 and live in the past with that 5400rpm. How can Apple even offer that? Kick Tim to the curb, PLEASE! Very exhaustive coverage of all the options. That was a lot of work. If a person's only need for computing is email and browsing and videos, a 5 year old computer is more than capable. Right now, it would be foolish to buy an iMac Pro of any configuration before the upcoming Mac Pro debuts. It's best to wait if possible to see what that machine brings to the apple pie. It'll definitely have jaw dropping prices for higher performance configurations though. The best iMac is Hackintosh. If you're considering buying a new iMac ('https://www.apple.com/mac/') but have yet to pin down which machine in Apple's range is right for you, then keep reading. Our expert guide arms you with all the information you need to ensure the model and configuration you choose is best suited to your specific needs. * Magic KeyboardLike with the 4K iMacs, customers can swap out the included Magic Mouse 2 for a Magic Trackpad 2 for an extra $50, or choose to receive both for an additional $129. Apple has always made customers pay a premium at purchase for more RAM, but fortunately you can upgrade the memory yourself at a later date, but only on the 27-inch models - the new iMacs include a user-accessible memory slot on the rear, and third-party memory upgrade kits are the invariably cheaper option. Upgrading the RAM on the 21.5-inch models can be done yourself, but it's a rather tricky process and not sanctioned by Apple. Talk about a dated design. The Bezels are so large!! I was shocked that SSD wasn’t standard with the refresh. "Apple says a completely re-engineered Mac Pro is coming . . ." Is this the same Apple that promised us AirPower? Major con of the mini is the weak graphics so add an egpu to the price if you plan on running more than a 1080p monitor. Is this really true? Can't the Macbooks with integrated graphics power a 4k display? And can't the mac mini power a 5k display?